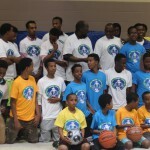 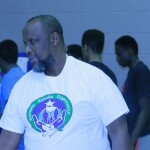 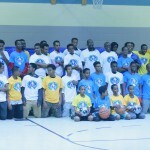 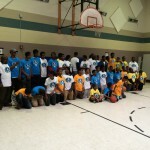 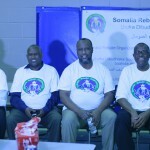 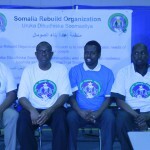 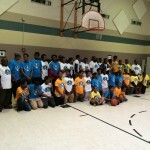 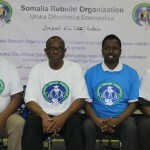 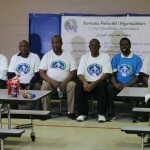 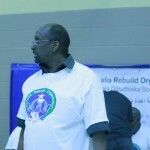 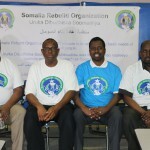 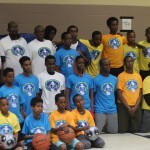 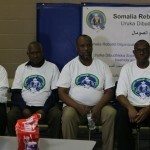 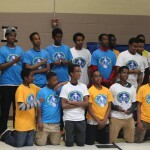 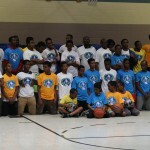 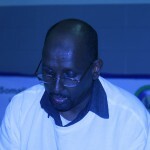 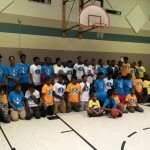 Somali Rebuild Organization held a sports tournament information session in Rochester, MN on Sunday May 17th 2015. 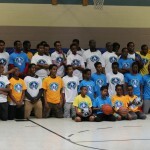 The goal of this event is to bring youth all around Rochester and to inform them about upcoming sports related activities.These activities include soccer and basketball designed to keep the youth physically active. 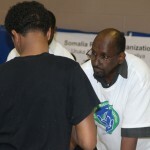 A large number of youth attended the event to learn about how they can be involved and to promote community gatherings for the youth. 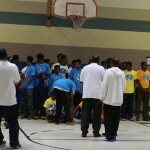 Other topics discussed include education, crime and resources to help the youth succeed.